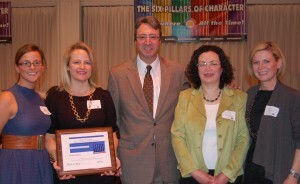 On March 24th Kathryn Kemp Guylay was presented with the Six Pillars of Character Award from the City of Highland Park, IL. 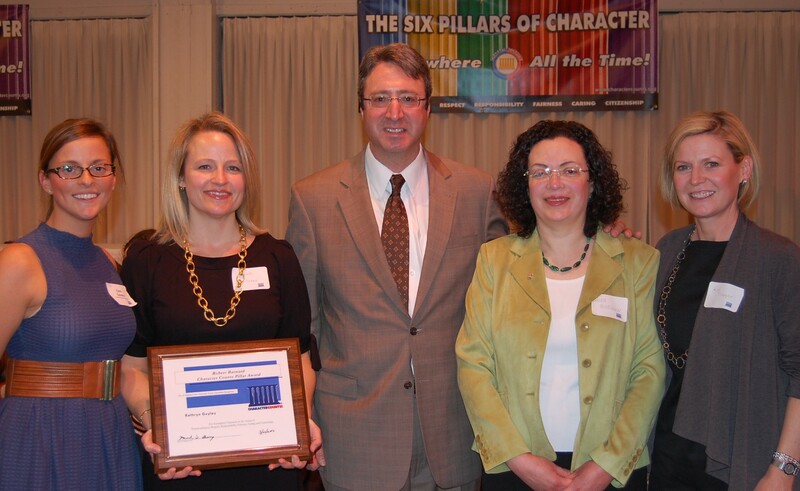 Kathryn and her team from Nurture was chosen in the business category as the organization and volunteers’ beliefs, attitudes, and actions consistently exemplify the Six Pillars of Character. The Six Pillars of Character are as follows: Trustworthiness, Respect, Responsibility, Fairness, Caring and Citizenship. View the full article as PDF.